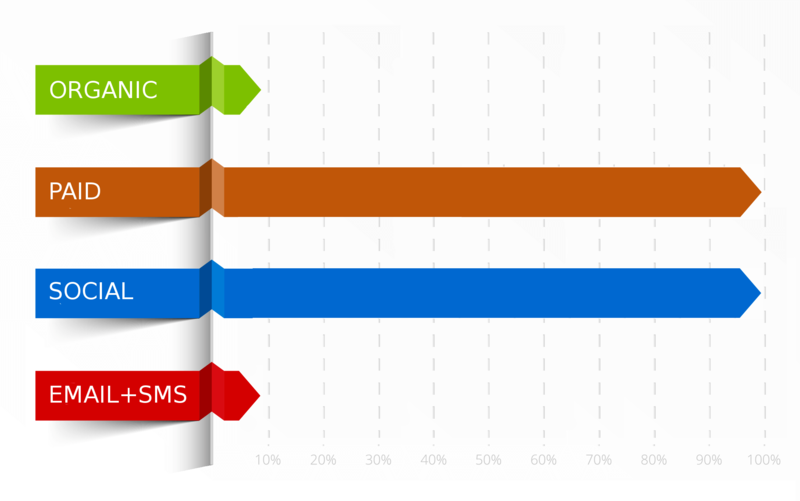 When it comes to industries that need constant brand awareness and lead generation Self Storage is among the top. 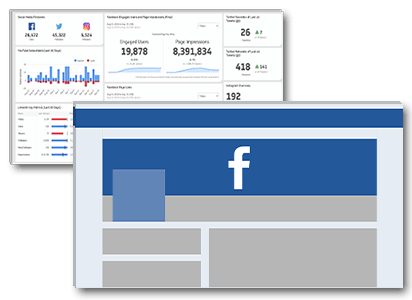 We have been designing and marketing self storage websites for over ten years - and have many proven strategies for success. 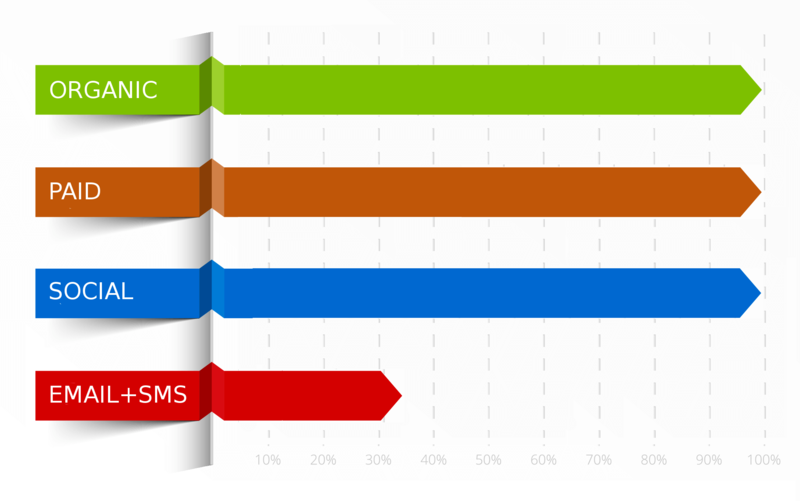 We increase brand awareness and lead volumes by leveraging a combination of digital marketing techniques for self storage businesses. Websites that work with your self storage business. Our self storage websites are designed with three goals in mind - ease of use, conversion and efficiency. To accomplish this for self storage we focus on whats important: showing the customer inventory and pricing, collecting reservations and calls, and integrating with your self storage management software. 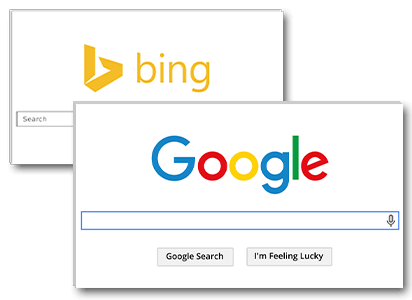 Our websites and landing pages can integrate with SiteLink and Yardi - streamlining the online reservation processes and allowing for easy online payments. 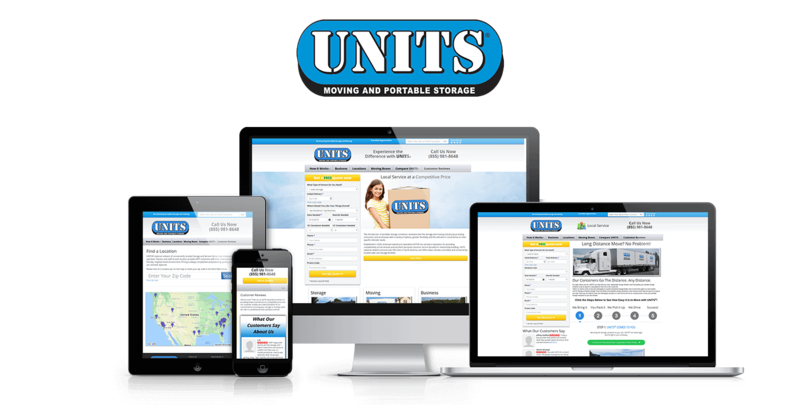 UNITS Moving and Portable Storage is a nationwide portable storage and moving company that provides portable storage containers similiar to PODS. We have been working with them for over 5 years. 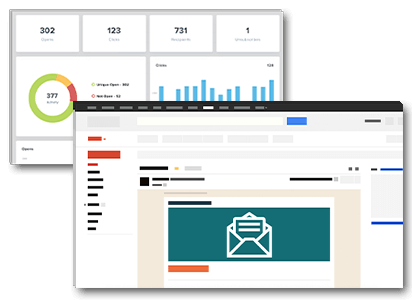 We are responsible for redesigning their site, writing a custom pricing and quoting system for them as well as development of proprietary company software that drives the business. For the last 3 years, we have been handling all of their marketing as well. 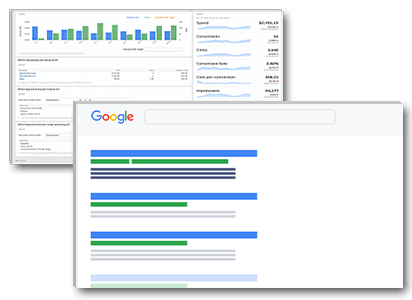 Increasing their overall visitors by over 191%, and increasing website conversions by nearly 100%. We have been working with Mindful Management for over 8 years, managing many of their websites and the marketing that drives them. 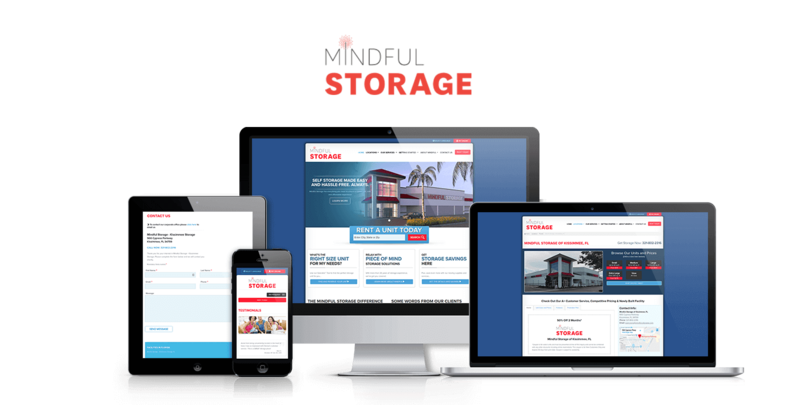 The Mindful Storage website is their website for their various storage related ventures. Their website is fully Sitelink integrated, featuring things like online payments, online bookings and reservations. But also takes it a step further and allows each location to show pricing and availability, as well as book orders independently of one another, allowing each location to be managed separately through Sitelink Web Edition. As a brand new customer to Media Giant, we felt that it was important to include them in our showcase to not only show what long time customers say about us, but also what brand new customers have to say. We built 441 Lantana Storage from the ground up, first developing the brand and associated guide and definitions. 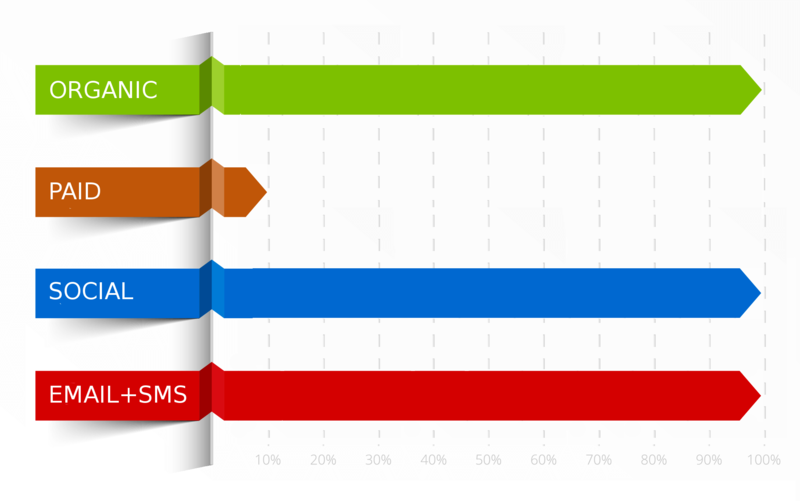 Then we built the site, which is fully Yardi Store Advantage integrated. 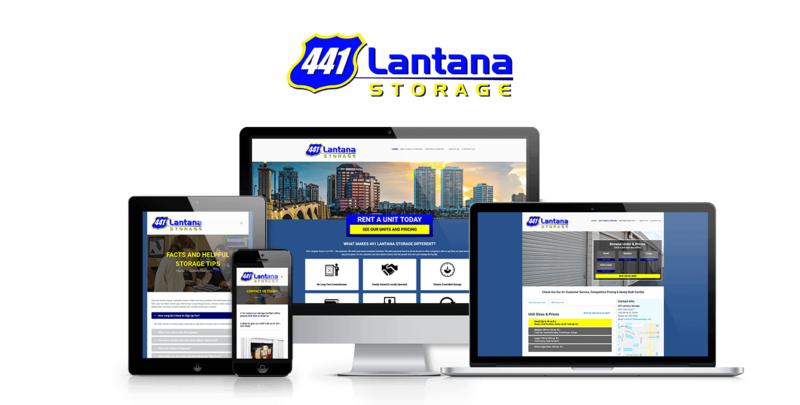 By leveraging Yardi, 441 Lantana Storage not only has a great looking, mobile friendly site, but they can accept online payments, book reservations, and take advantage of many of the advanced features that Yardi Store Advantage offers.